FIFA critic Gary Lineker has once again hit out at football’s governing body despite agreeing to present the 2018 World Cup draw just a week ago. 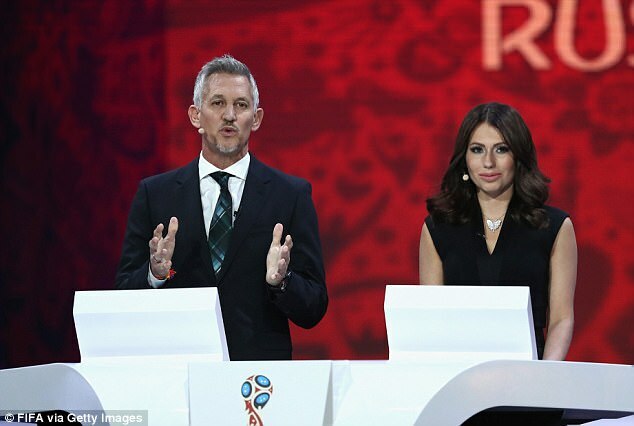 Lineker has hit out at FIFA on several occasions in the past but was paid £20,000 to conduct the draw ahead of next summer’s tournament in Russia. The 57-year-old BBC and BT presenter took to Twitter on Friday to say FIFA have to change their ways in order to become a transparent organisation. 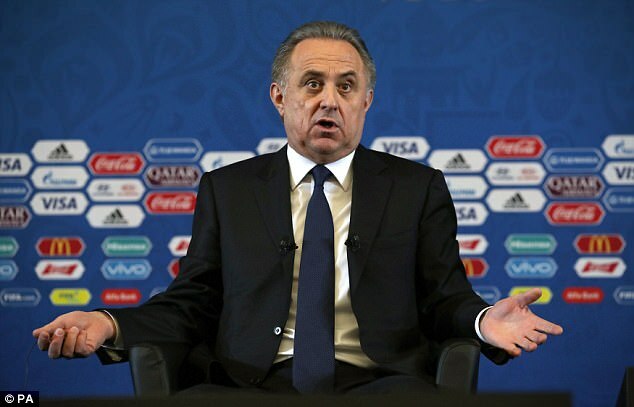 Commenting on the recent Russia doping scandal which has seen president of the Russian Football Union Vitaly Mutko banned for life by International Olympic Committee, Lineker said: ‘Watching the new evidence from FIFA regarding Mutko, Russia and doping very closely. He has previously been highly critical of the governing body, tweeting in 2014: ‘It makes you feel sick actually, the whole FIFA thing. The corruption at the top level is nauseous.’ The following year he said FIFA was a ‘revolting organisation’ and in 2016 he called it ‘a disgrace’. Brushing off accusations of hypocrisy, Lineker said he would not have taken the job if disgraced former FIFA chief Sepp Blatter had not been ousted in 2015. Former footballer Lineker recently invited Sportsmail’s chief sports reporter Matt Lawton out for a beer to discuss FIFA and the Russia scandal.